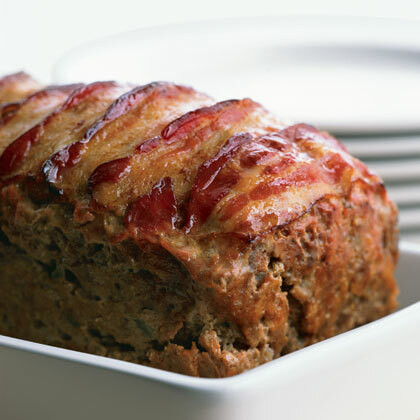 This easy meat loaf recipe is topped with bacon for a unique twist on traditional meat loaf. 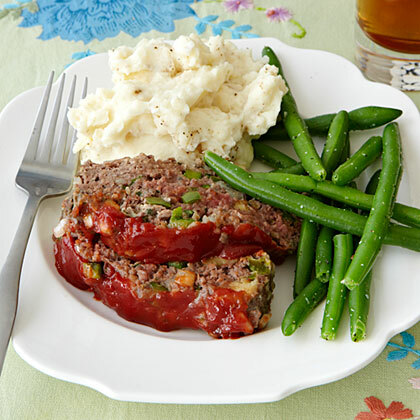 Combining three types of ground meat lends more depth to the overall flavor of this meat loaf recipe. Serve with roasted carrots and onions. 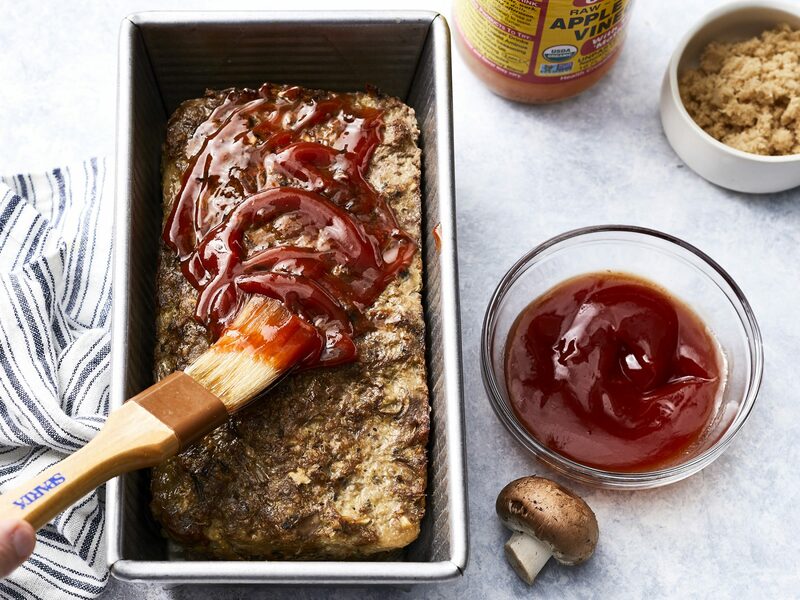 Mushrooms replace half the beef in our Cremini Mushroom Meat Loaf. Not only do the mushrooms slash calories, they also add deep, earthy flavor while keeping the meat loaf moist. If you follow a gluten-free diet, simply use gluten-free panko breadcrumbs in place of traditional panko breadcrumbs. 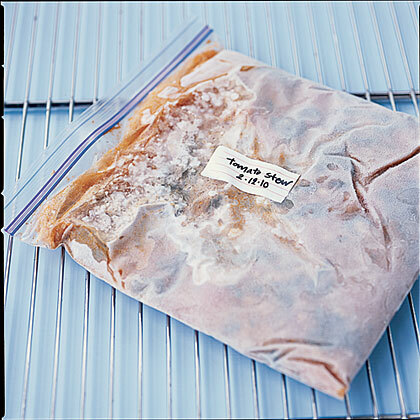 Can frozen meat or fish be contaminated? Umami-rich ’shrooms and tangy accents make meat loaf more veggie-forward, savory, and craveable than ever. 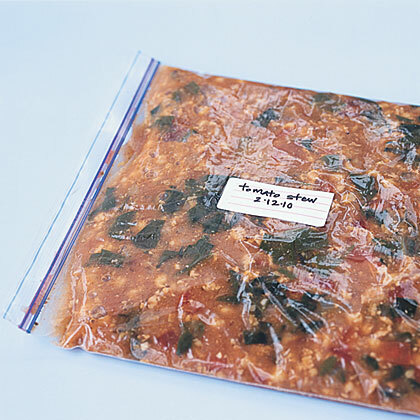 Can I cook frozen meat? 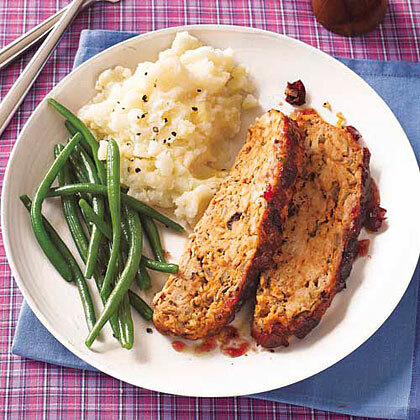 Turkey Meat Loaf with Cranberry Glaze delivers those favorite Thanksgiving flavors. 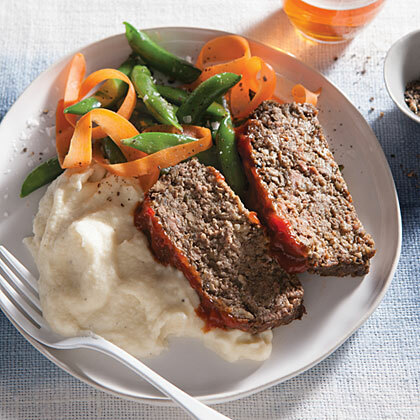 Continue the theme by serving Turkey Meat Loaf with mashed potatoes and gravy. 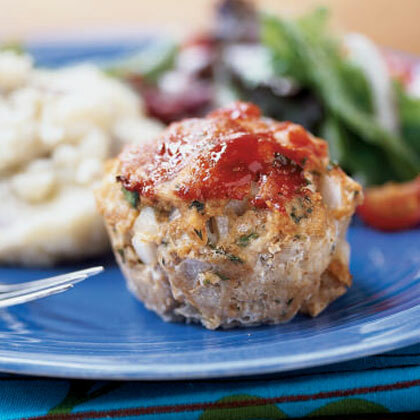 These delicious mini meat loaves feature ground turkey breast, keeping each mini loaf to less than 200 calories and 2 grams of fat per serving. 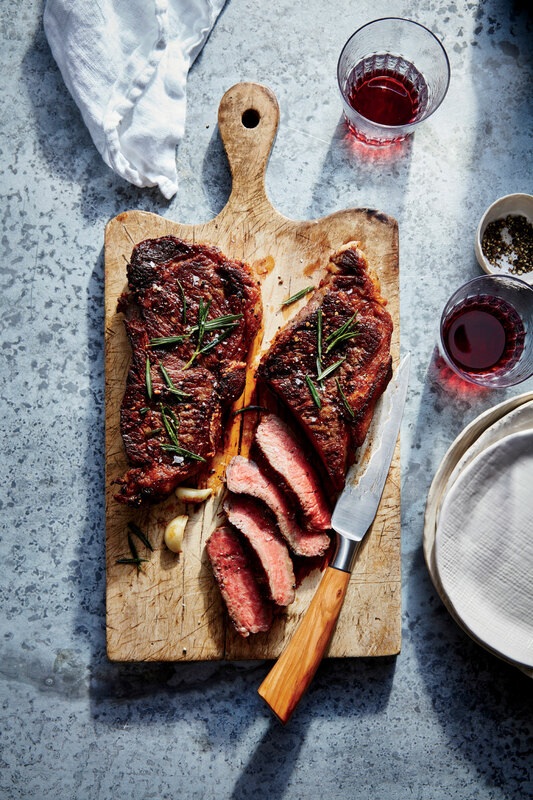 Studies have shown grilling meat over high heat can up your chances of cancer—here’s one delicious way to reduce the risk. 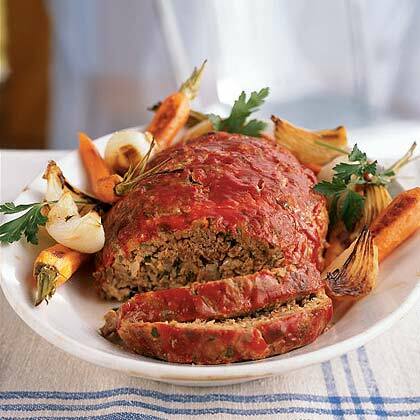 This old-fashioned meat loaf is packed with tender chopped onion and bell pepper and topped with ketchup. 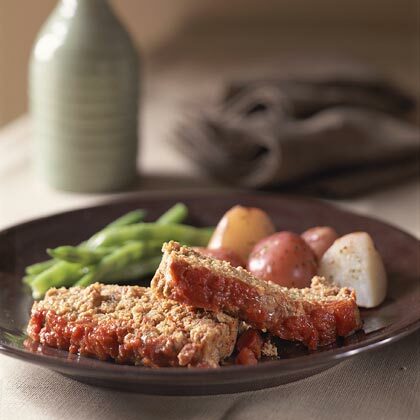 Serve with mashed potatoes and green beans for a meal that will remind you of Sunday dinner at Mama's table. 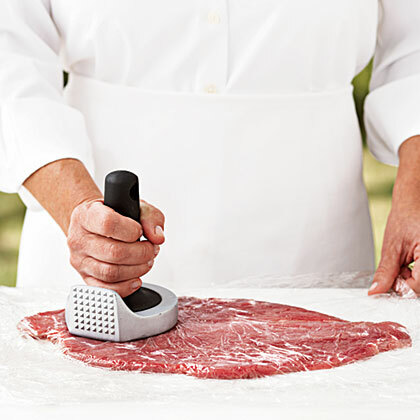 Which side of the meat pounder do I use? 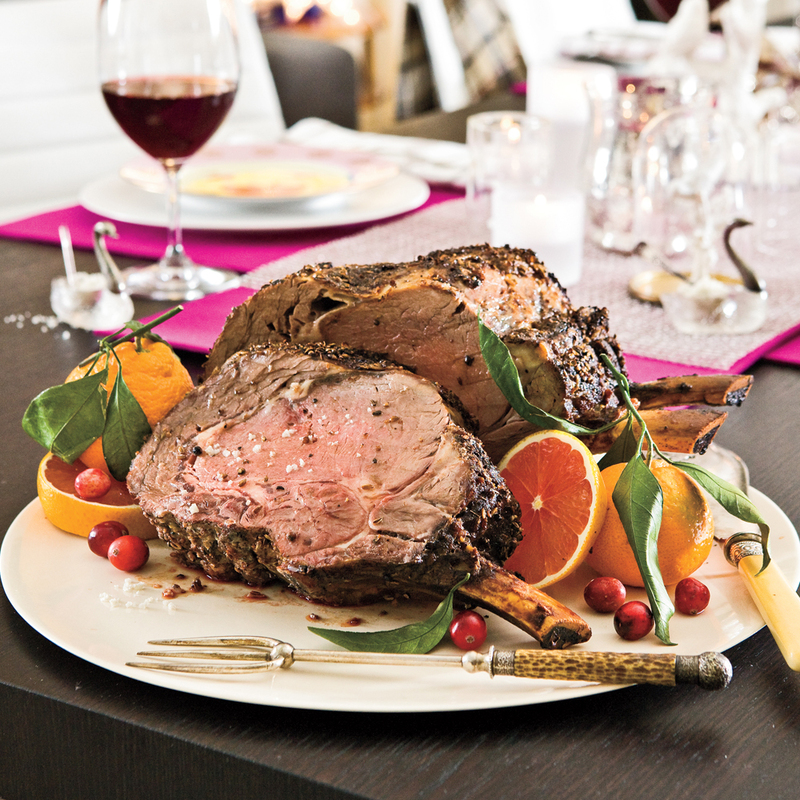 Is it really important to let meat rest before you cut it? 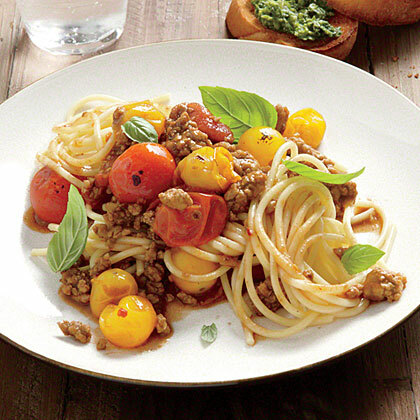 For a fresh take on weeknight spaghetti, serve your family Pasta with Roasted-Tomato Meat Sauce. Don't skip the anchovies—they add a savory, salty layer to the sauce. 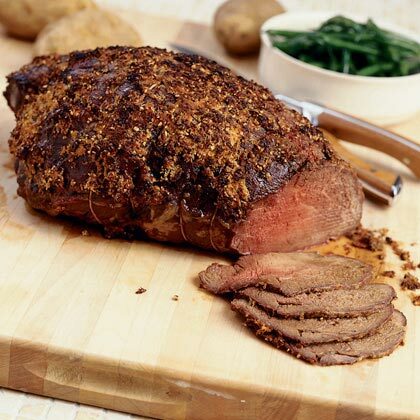 How long can I leave cooked meat out at room temperature? 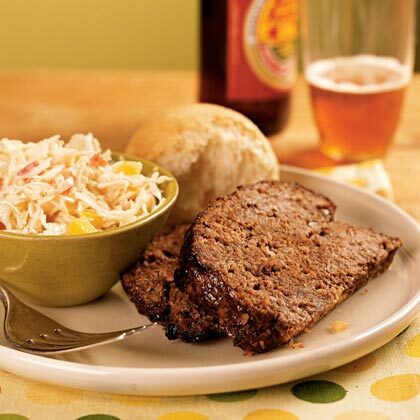 This easy meat loaf recipe gets its great flavor from barbecue sauce. Try experimenting with different homemade or bottled sauces to find your family's favorite.